You know there is a say that blondes have more fun. Whether or not that is true , I don't know but I will find out someday I think once I gather enough courage since I'm mostly wearing my hair black. 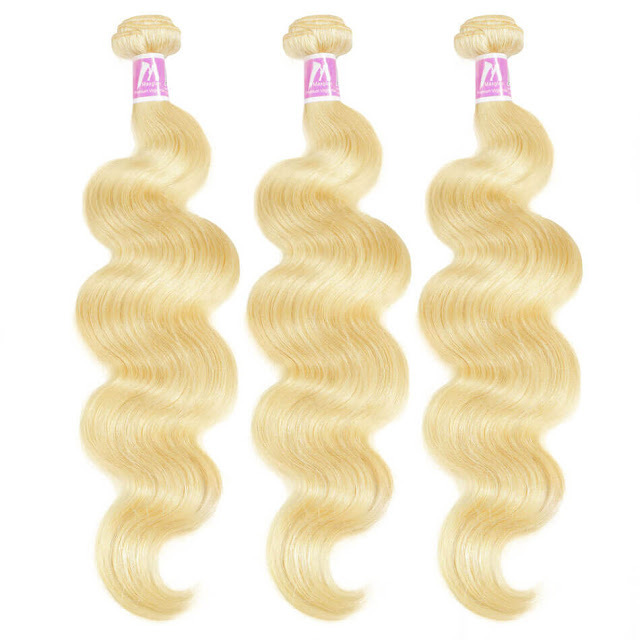 So yeah, if you are looking for cheap blonde wigs or a nice blonde weave there's some great ones on Maxglamhair. Other than just weaves and wigs they also have blonde hair extensions and clip ins.What I love about clip ins is that they really put no strain on your natural hair. They do not require any sewing in and you could just adjust them by yourself. They require very little effort to insert and they are often light and comfortable so you really do not have to suffer in sweat. Interesting that when I was younger I used to think dark skinned people couldn't wear their hair blonde but over the tears I have realized that I couldn't have been more wrong. Lots of people even here are wearing their hair blonde and I love it. So guys do check out Maxglamhair to find that blonde piece that matches your personality.